This full length dress is just so WOW! The neckline is very elegant and gives a gorgeous shape to the shoulders. 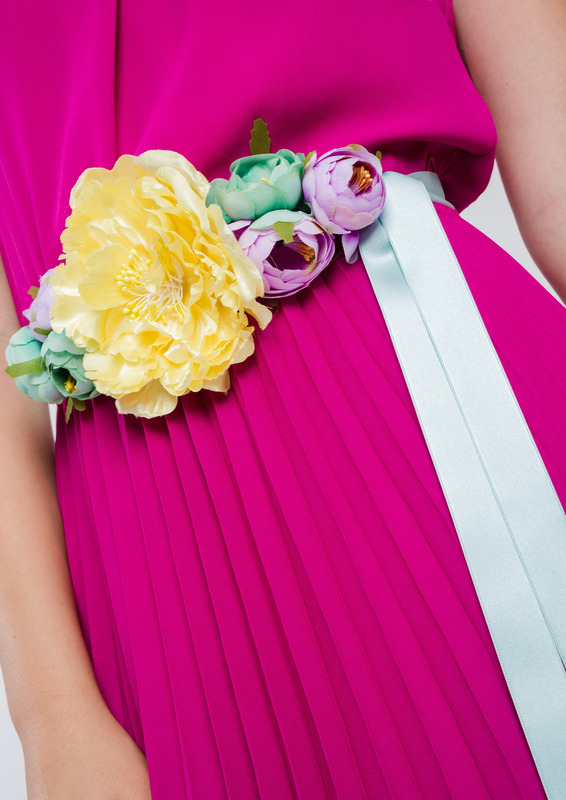 The pleated fabric is so beautiful and suits every body shape. Note: the belt with this outfit is sold separately.